Sold pending inspection - ok to show & place back up offers. 3 Bedrooms with Owner's Bath-Hwd Floors-Fireplace & space to grow. 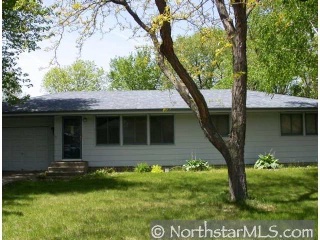 Mounds View School Dist w/easy freeway access.Could have 4th bedroom downstairs.